Heinz knows ketchup. They start with fresh juicy tomatoes and add their special blend of herbs and spices, making an easy-pouring perfect topping for burgers and dogs, meatloaf glazes and dips and dressings. Our 2019 Heinz ketchup coupons will help you stock up on your ketchup needs at a great price. Your search is over! Redeem this coupon for $1.00 off your purchase of Heinz Tomato Ketchup and Yellow Mustard right now. It’s that time again! 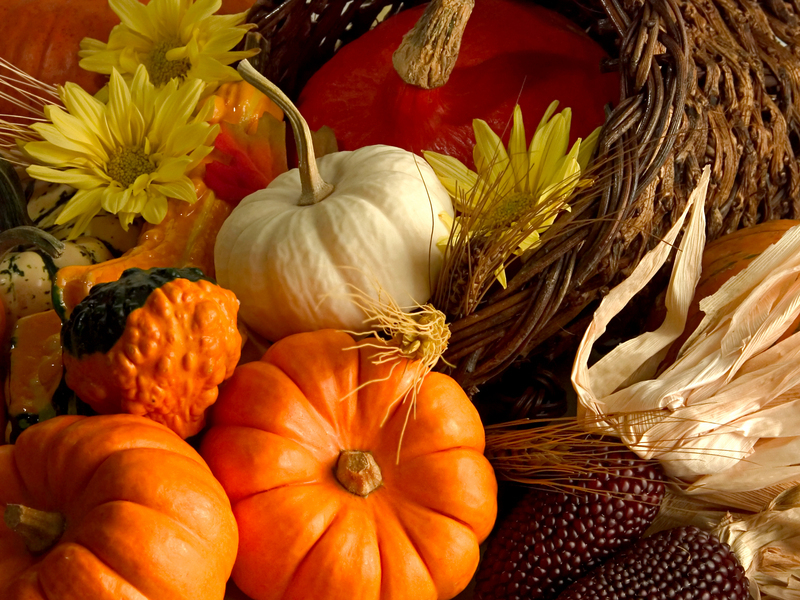 Print coupons for all your favorite Thanksgiving fixings before you head to the grocery store.